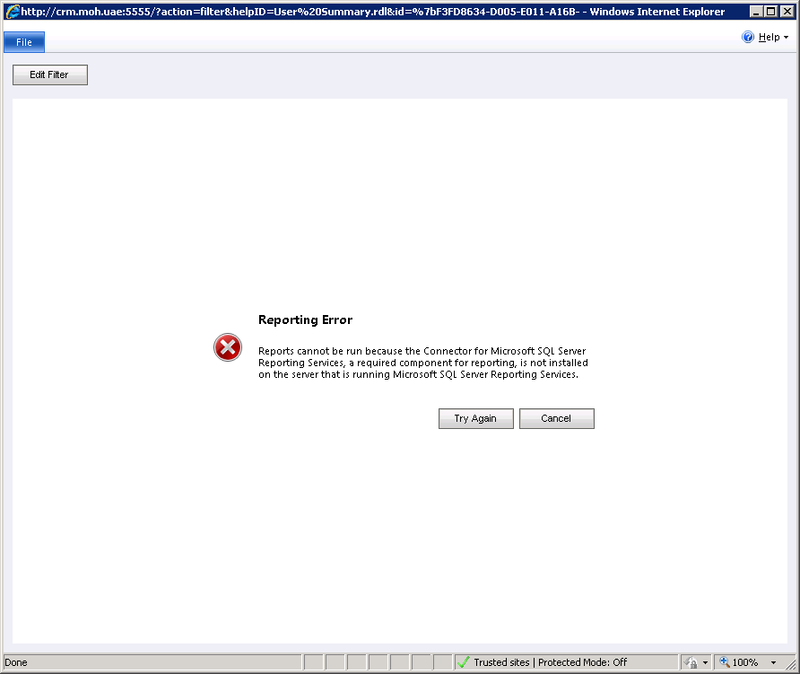 In Part 2 We upgraded the remaining web servers and updated the application address with the load balanced URL. 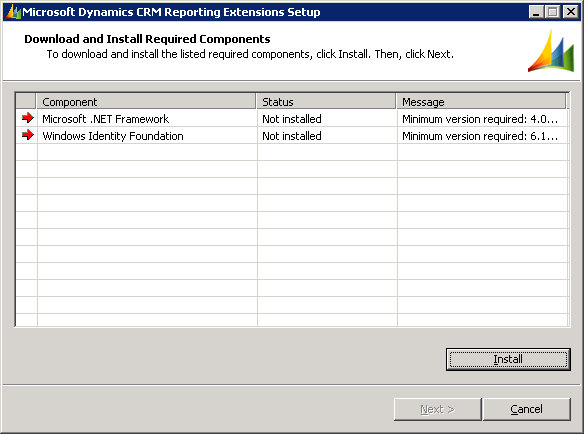 To fix this, you need to install the Reporting Services Extensions. 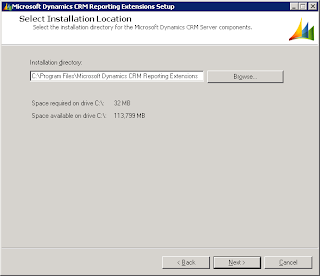 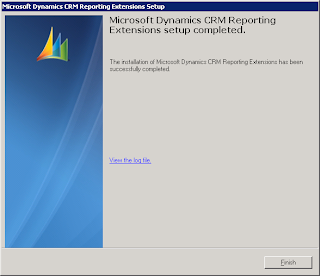 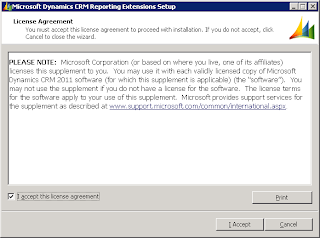 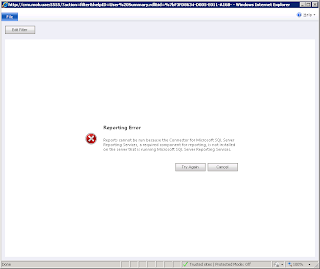 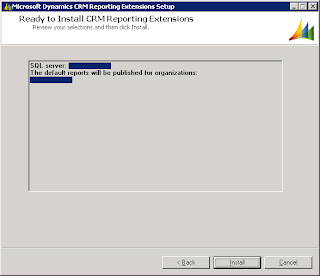 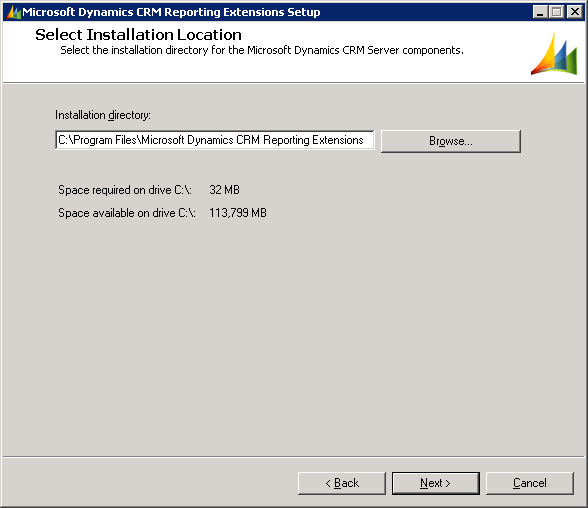 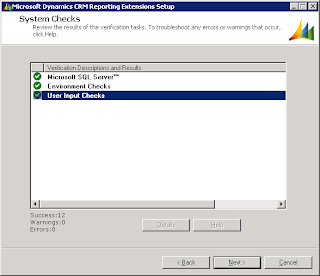 Begin by copying the SrsDataConnector folder from CRM 2011 setup to the reporting server. 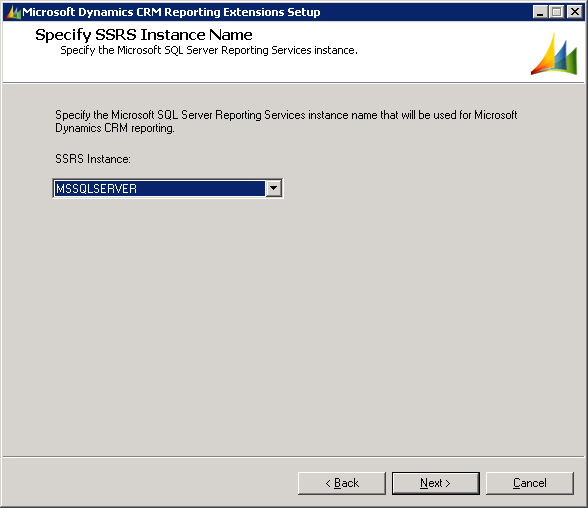 This should be installed on the SQL Reporting Services server (which can be separate from the SQL Database Server) not the CRM web servers. 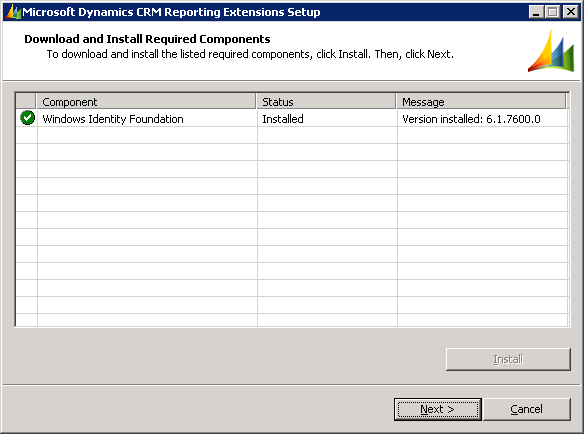 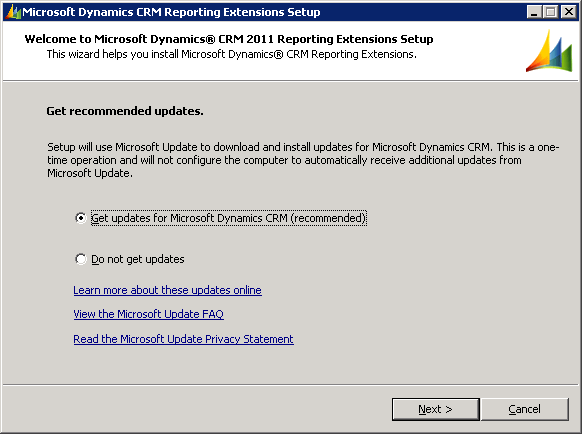 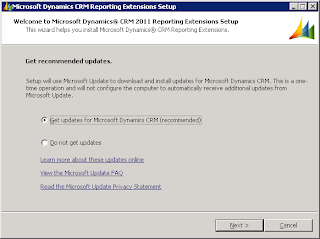 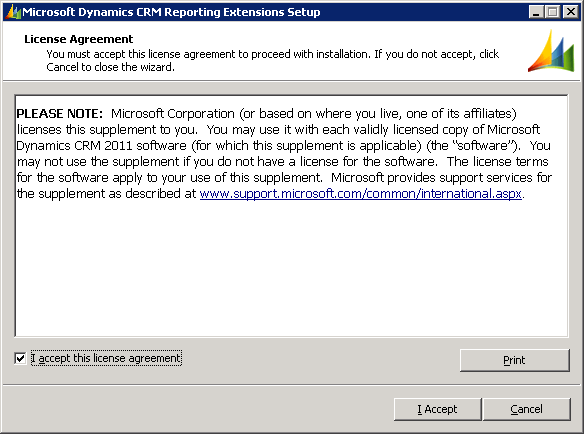 The CRM Reporting Extensions cannot be actually upgraded, if you run the setup right away it will complain about the previous CRM 4.0 Data Connector being installed. You have to uninstall it first before running the setup. 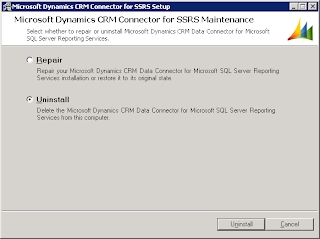 From "Programs and Features" in the control panel uninstall "Microsoft Dynamics CRM Data Connector for Microsoft SQL Server Reporting Services"
Ch﻿oose to get the updates if you have internet access. 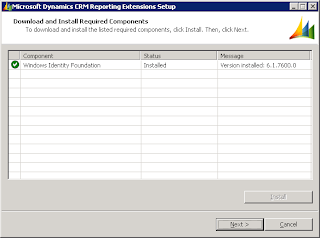 Install the required components (you may need to restart). 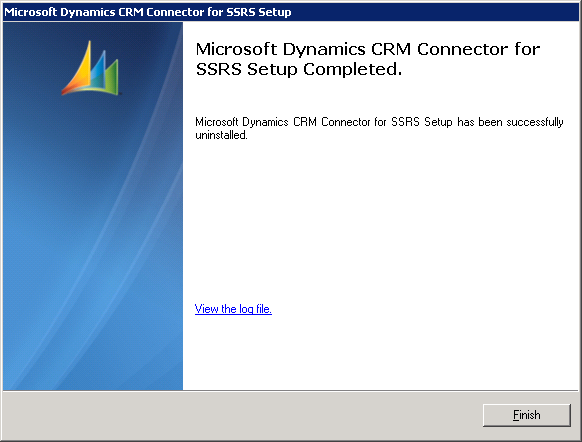 Restart if required then the setup again. 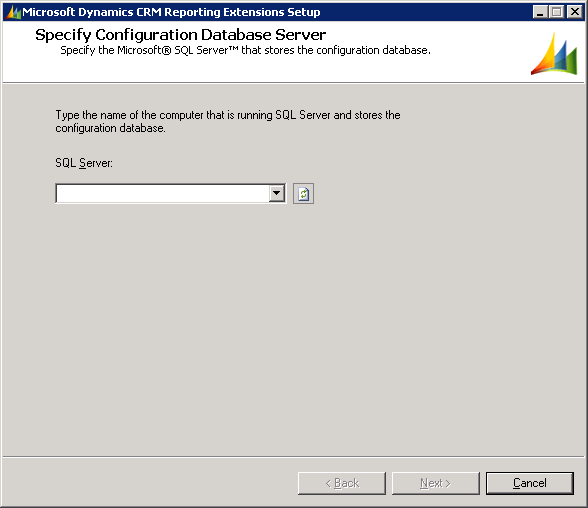 After installing the required components, setup will ask for the SQL Server. 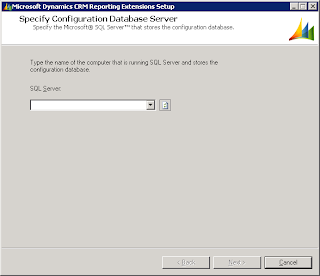 Type the name of your SQL server containing the CRM databases. 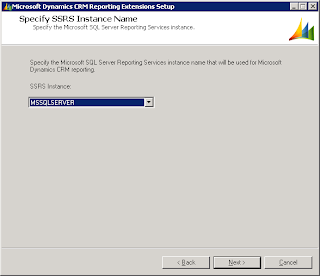 Choose the Reporting Services Instance. 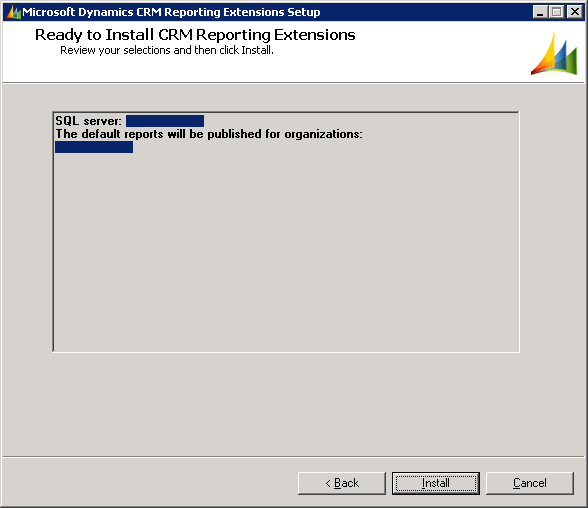 Probably just the default. 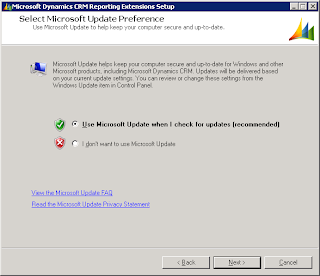 Choose to use Microsft Update if desired. 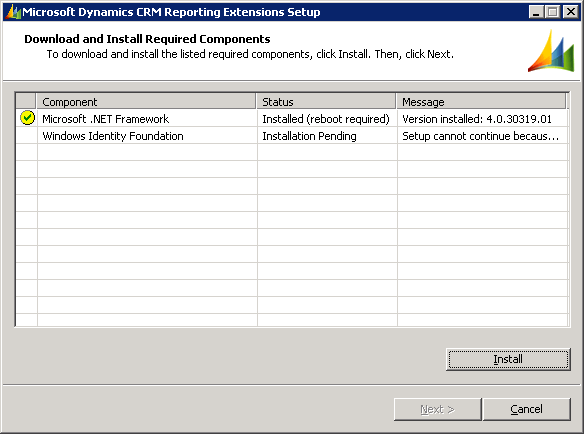 Specify the installation directory. 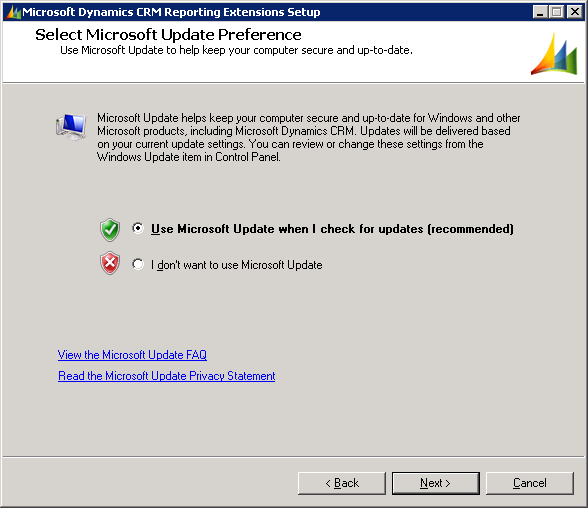 Just accept the default again. 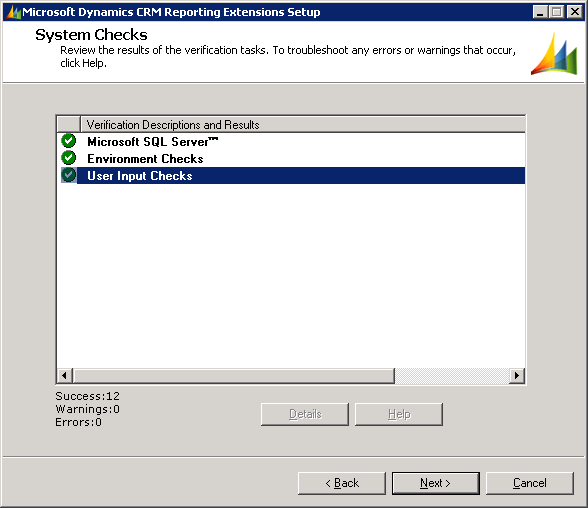 Setup will run the System Checks before upgrading. Resolve any errors you get to continue. 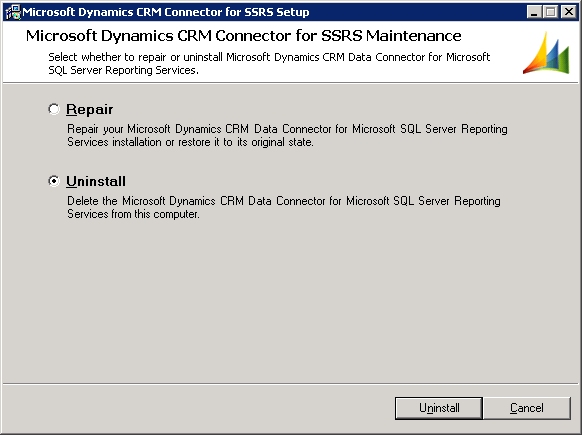 I had an error about CRM component using the same account as Reporting Services, if you get the same error read this A Microsoft Dynamics CRM Server component is using the same account as the instance of SQL Server Reporting Services. Setup will warn about restarting the Reporting Services. 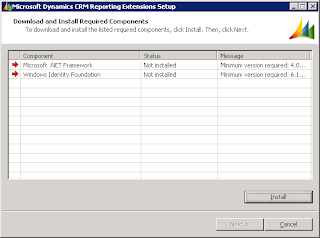 Review the final summary screen and proceed to install. Now you have installed the SRS Data Connector and successfully upgraded your CRM.